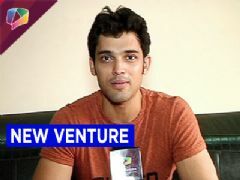 Join the story of students, friends, foes and lovers at SPACE. 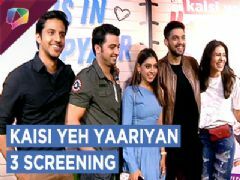 A coming of age tale splashed with a liberal dose of fantasy, romance and adventure; tune in to MTV Kaisi Yeh #Yaariaan for a love story that isn't fated but is ... Read more..
Kaisi Yeh Yaariyan UPDATES ARCHIVE! No Comments! 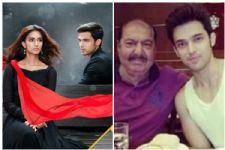 'Kasautii Zindagii Kay' lead Parth Samthaan's father hospitalized! 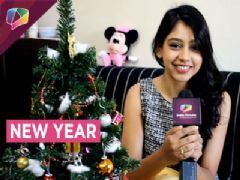 #HappyNewYear: Here's How TV Celebs Welcomed The Month of Baisakh! 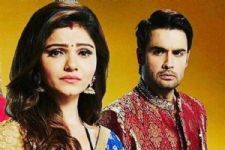 'Sasural Simar Ka' actor set to ENTER 'Shakti... Astitva Ke Ehsaas Kii'! 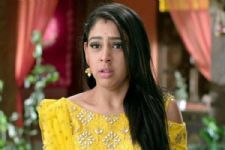 As Niti Taylor's Fan Commits SUICIDE She Pens a Long Post For All Her Fans! 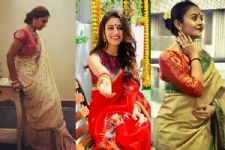 #HoliSpecial: 10 Shows where romance BLOOMED during Holi! 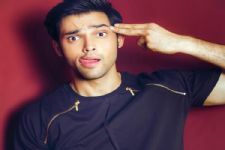 Parth Samthaan Latest Post is Relatable AF for Every Bachelor Ever! 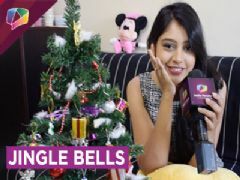 Kaisi Yeh Yaariaan TV Show forum is a very active community of Indian television viewers worldwide discussing MTV India's Kaisi Yeh Yaariaan TV Show. Our forum currently has over 25089 active discussion topics about the show. 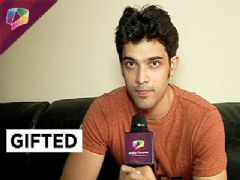 And you will also find all the latest Kaisi Yeh Yaariaan videos, news, cast, synopsis, photo gallery, and much more only on India-Forums.com.